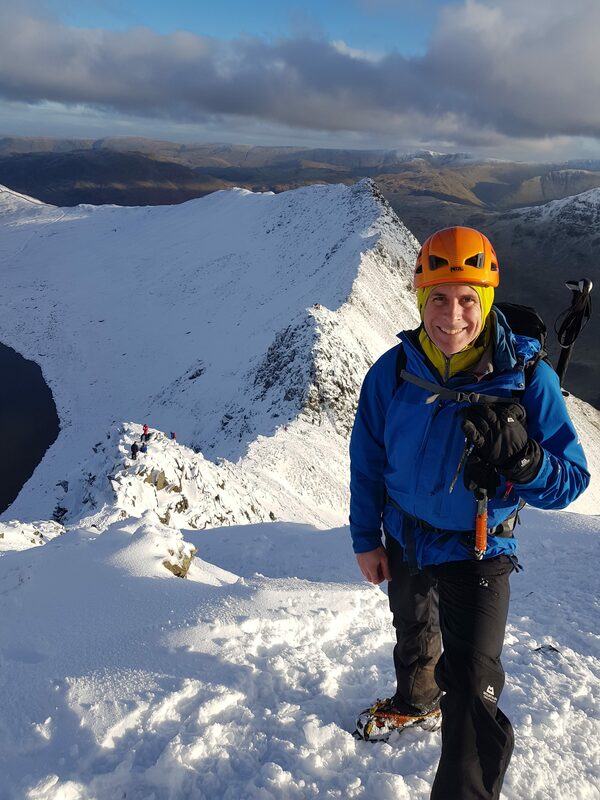 Richard Betts is Course Director and has a passion for the outdoors which is incredibly infectious. With 25 years outdoors experience as a guide and trainer both in the UK and Internationally, he loves nothing more than immersing himself in the countryside and sharing his knowledge, expertise and enthusiasm for the outdoors. He is a qualified Mountain Leader and aspirant IML and spent over 15 years in the Fire Service. In his spare time he volunteers for Search Dogs Sussex and is a Community First Responder. Being much in demand as an outdoor instructor and leader, if he has any time left he enjoys rock climbing and trail running!